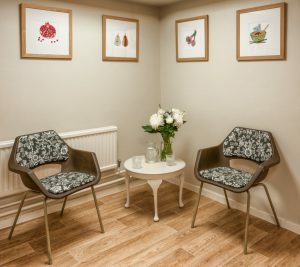 Bonn Square Therapy Room is a quirky, bright and spacious natural health clinic in the heart of central Oxford. It was established by acupuncturist Sandy Steele in 2015 to provide an accessible, attractive treatment space in the city centre. You’ll find us tucked away inside the peaceful warrens of New Road Baptist Church just across from the Westgate centre. Our natural health clinic is home to a small group of independent therapists who have between them over 60 years’ experience. 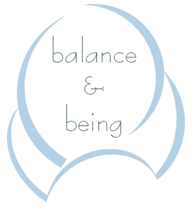 We offer Acupuncture , Osteopathy, Massage and Cognitive Behavioural Therapy (CBT). you to a wide range of other therapists if necessary. All the team members at Bonn Square Therapy Room are fully insured members of professional bodies. This means that we adhere to very strict codes of conduct and ethics. We each operate in line with the new (May 2018) General Data Protection Regulation (GDPR) legislation and you can approach any of us directly to view our privacy policies. 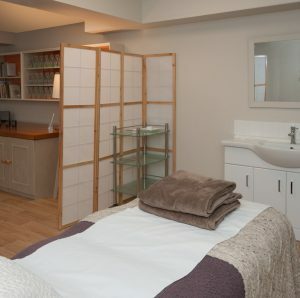 We look forward to welcoming you for acupuncture, osteopathy, massage or CBT very soon.